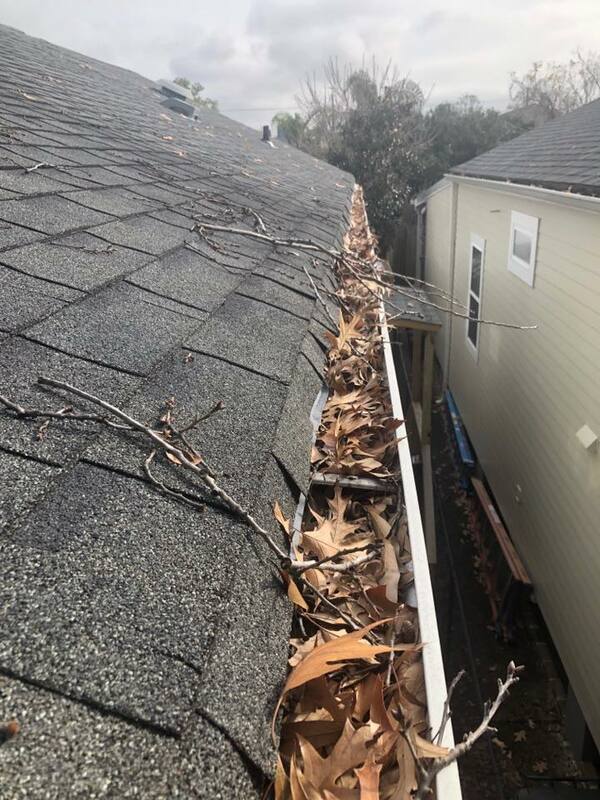 So, before we come into the season of “Spring Showers”, now is the time to call us to clean out the gutters to help the water flow away from your home. 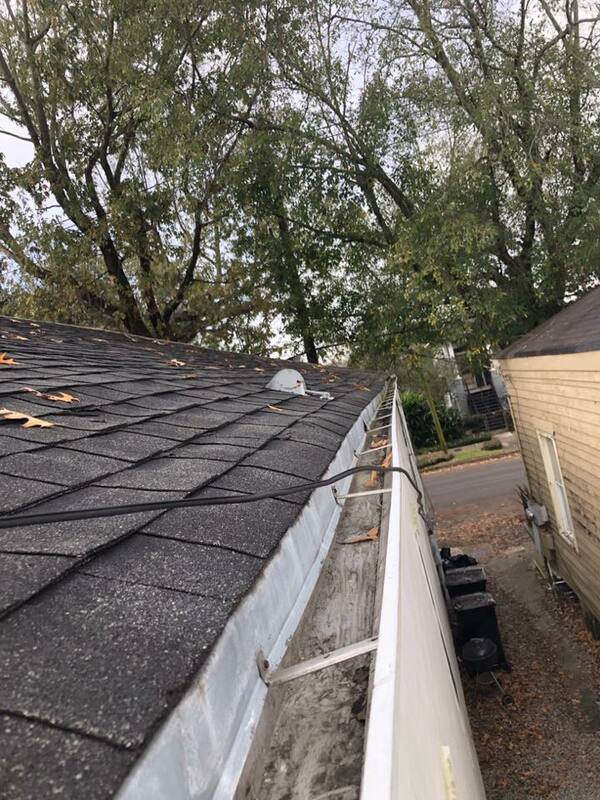 It’s more cost effective to have us come out now to clean the gutters before potential water causes interior/exterior issues. Call 504-453-5055 and we can get you on the calendar!